TC4K series telecentric lenses have been designed for measurement applications using linescan cameras with a detector size up to 28.7 mm (e.g. 4096 pixels with pixel size 7 ?m). Dimensional constraints are often a major issue when designing image scanning systems where the sample or the camera itself must be moved: TC4K series is the Opto Engineering solution for applications and machines with tight dimensional constrains. Compatible LTCL4K illuminators with matching flat design and dedicated accessories allow for optical combinations that fit most geometrical measurement configurations. TC4K series feature standard F or M42 mount to fit common linescan camera interfaces; additional mounts are available upon request. Moreover, the lens-camera interface provides both fine detector phase adjustment and a precise focusing mechanism. 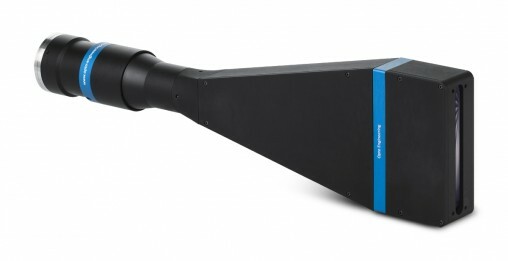 Detector phase adjustment allows to precisely position the linear FOV at 90° from the object movement direction.